The science of light and shadow, the properties of opaque, translucent and transparent materials, and the colours within light made accessible to primary age children with this show and workshop package. perfect as a stunning starter or fantastic finish. Suitable for children from years 1 - 6. 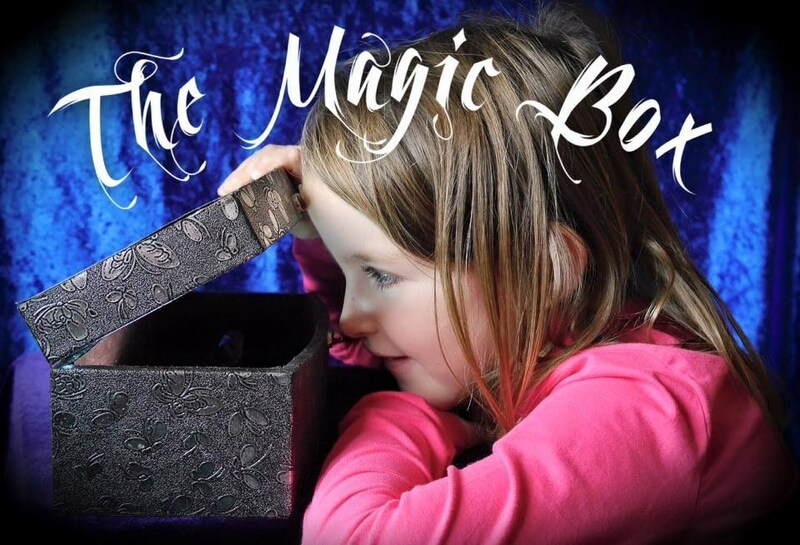 The Show - either our own "The Magic Box", an interactive exploration of magic and adventure or a secular adaption of "The Selfish Giant" told in colourful shadow puppetry. 40 minutes. The Talk - What is a shadow? Explore colour, shadow and shape with theatre lights and rainbow prisms, puppets and prancing. 20 minutes of education made fun, with facts that hildren will remember long after the event. The workshop - Make your own shadow puppets and a backdrop then perform a short scene behind the screen. Can be adapted to suit any story or class topic.